I wasn’t always a city child. I grew up, largely barefoot, in Keurboomstrand. Back then, no-one knew where Keurbooms was (except about 35 holiday makers from Pretoria). I guess in today’s world of Kumon, OT and stroke correction swimming lessons, you could say I was home-schooled until Grade 1. My mom worked from home and somehow found time for stories and dress up. The beach was our backyard…But at heart, I am a city girl. After Rotary Exchange in Belgium, four years at UCT and a stint in London and Rome, I followed my university sweetheart (now husband) to Johannesburg in 2003. This is where my mom grew up and lived in the forties, fifties and sixties and I somehow feel at home in the concrete jungle that is modern-day Jozi. 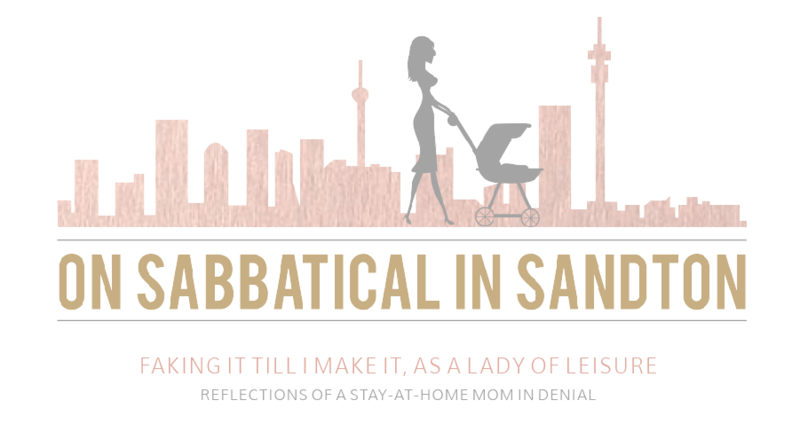 I started blogging about my surreal experiences as a “lady of leisure” in Sandton, in 2009. I now blog about parenting, being married to a Mamil, travel, being a tourist in Joburg, exercise and weight-loss and whatever else strikes me as ironic or interesting. Here’s what I like: romance languages, history and heritage, décor and design, tennis, the Daily Maverick, rooftop restaurants, Michael Lewis. My favourite children’s book is “Eloise”, about a little girl who lives in the Plaza Hotel in New York. Chiara is nearly six and Joe will be four later in the year. I do worry about being a role-model to my daughter, especially, as a stay-at-home mom. Perhaps this is one of the reasons I am still in denial. But I do dream of one day re-entering the workplace and once more becoming an active participant in the economy – not just as a shopper. But first things first, and, for now, Economics II is calling. Wow, Leisl! You have alot on your plate. 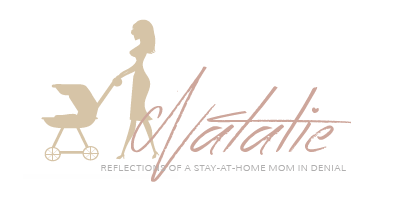 I can sort of relate to mommying to one child, blogging and starting a very small business, but studying as well? That is just insane. Respect!